There’s no guarantee of safety when you’re on the road in your car. There are many risks and dangers that you have to navigate as a driver. However, there are some technologies that are making cars safer and better equipped to deal with problems on the road. Some of these are only available in new cars, some can be installed, and others are still being developed. Read on to learn more about some of the most important. Park assist systems can help you to park or do the parking for you. This makes it simple to get into a tight parking space without causing a crash or hitting anyone else as you try to maneuver in place. It makes the task of parking so much easier and a lot less stressful. This should be a big relief for you as a driver, and you will be a lot safer on the road too. In many cars, this is something that is standard. But systems can be installed in some old cars if you just need some assistance when parking. The braking system in your car is the most important safety system you have. If you can’t stop the car rapidly and decisively, you won’t be able to avoid collisions. The faster the braking system reacts when you slam your foot down on the brake pedal, the quicker the car will stop. These days, manufacturers aim to make their cars as quick and responsive as possible when it comes to braking. 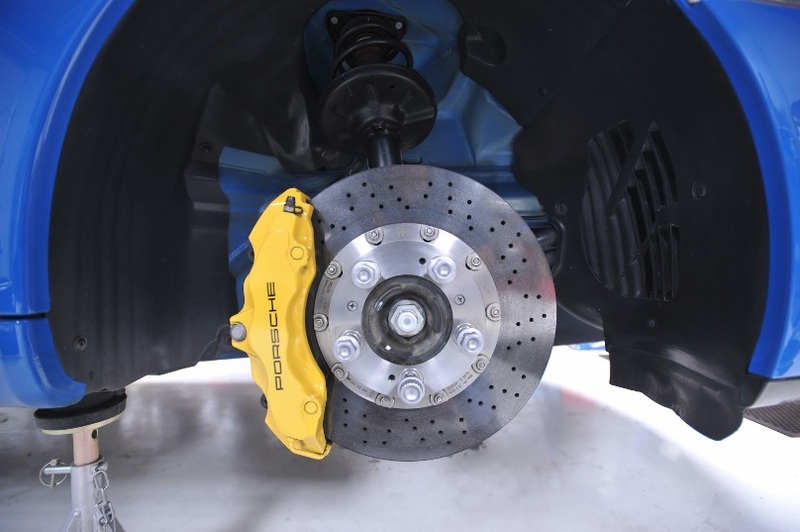 You can also tweak and upgrade your car’s braking system. For example, you can buy better brake hoses from places like Pirtek. A strong system will make your car a lot safer on the road. Many modern cars now come fitted with cameras that allow the driver to see what is going on around the vehicle. They feed back images to a display on the dashboard that the driver can look at. This helps when the driver is trying to reverse out of a tight spot. And it’s particularly useful for van drivers who have more trouble seeing what’s behind them than ordinary car drivers. Sensors are also being used to let the driver know when they are getting too close to another vehicle. This stops them from causing a crash that doesn’t need to be caused. This is a form of car technology that is going to be huge in the years ahead. When a car gets close to another car, before long, it should be able to communicate with it. This can help to prevent crashes. The cars will make sure that they move away from each other and don’t collide. It’s one way in which technology might be able to override human error. It’s a form of technology that is being trialed and could be a major part of the cars of the future. The technology behind it is not particularly complex, but getting it to function safely is the main focus. Please leave your comments below and share the post if you enjoyed reading this.